Using Top Producer as your CRM? AgentFire's Lead Forms support email parsing through TP's 3rd party product email address. Leads you generate in your AgentFire website are important, and getting those leads into your favorite workflow CRM's like Top Producer just got easier! Top producer offers email parsing their provided email inbox. There you will see the lead notification email address. Copy copy-icon it so you don’t have to remember it (but it’s just your Top Producer username @myleads.io if you were curious). 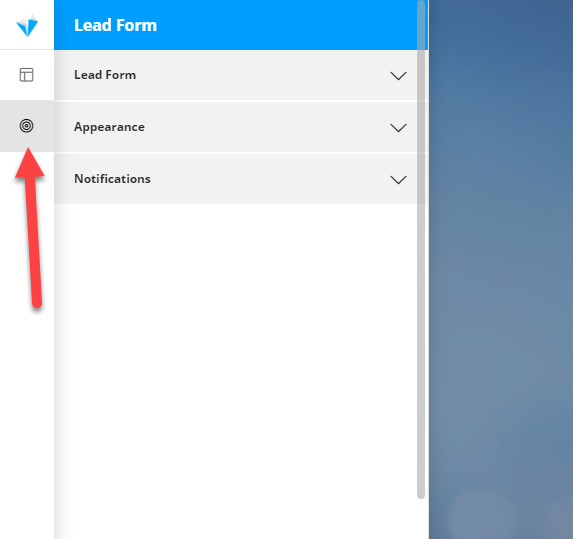 Leads generated from Lead Forms in your Lead Manager can be instantly delivered to your Top Producer CRM by email parsing the email notification templates that your Lead Manager creates. 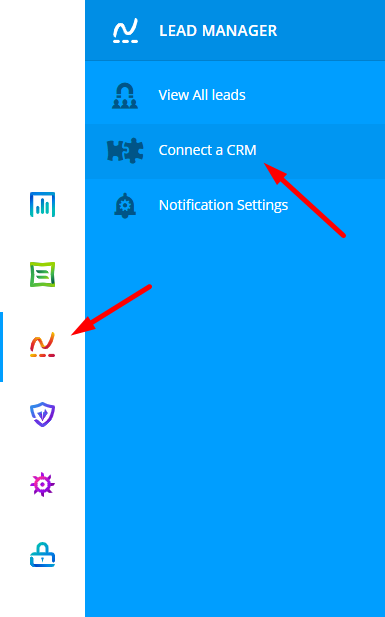 On the Connect a CRM page, is a list of your currently connected CRM's (if you have any already) and an Add button to configure additional connections. Click the Add button and select Top Producer from the list. 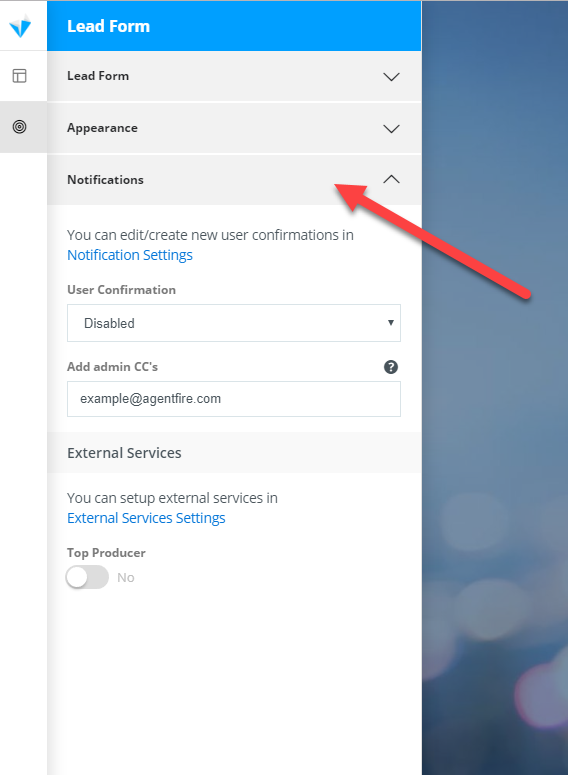 Paste your @myleads.io email address into the input field shown in the module. Save/Update your changes to the CRM connections page. 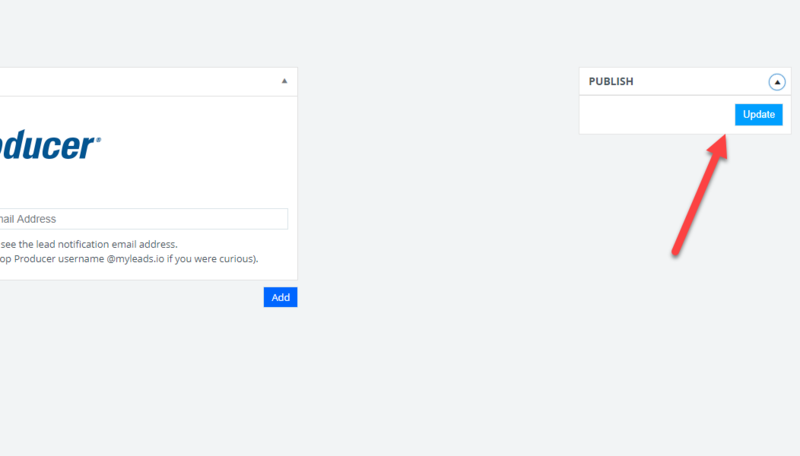 Lead forms found in products like Lead Pages and Engage offer notification settings which, when enabled and output email notification templates that are compatible with lead parsing from Top Producer. 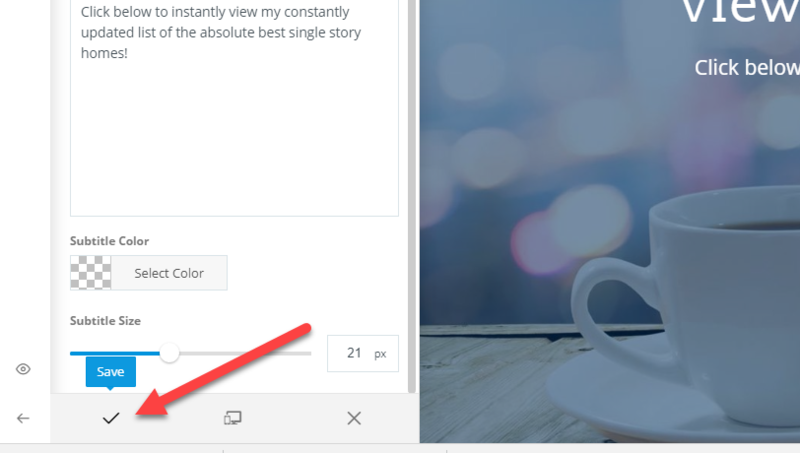 Navigate to your selected Lead Page or Engage popup and select Edit to open the AF editor for that entry. Click to reveal the options available in your Lead Form Tab. 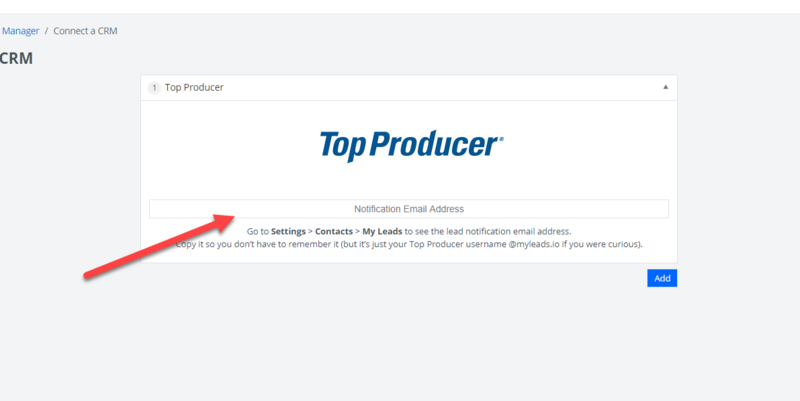 Since lead routing is a notification setting, the Lead form notifications will need to have the Top Producer email template option enabled. 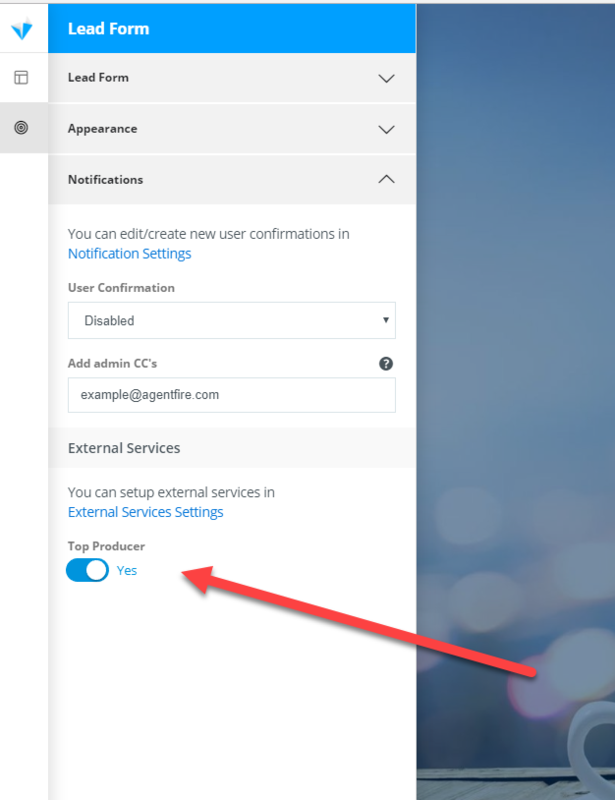 Toggle the Top Producer Notification Setting to the "On" position.